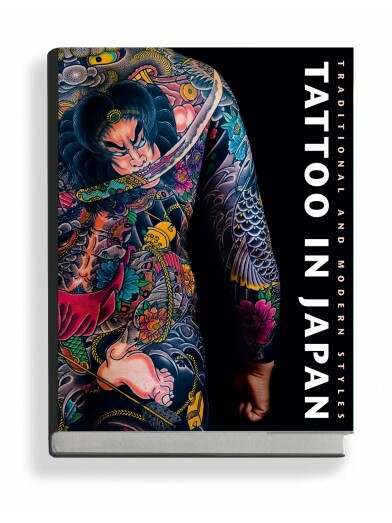 The opulently illustrated volume "Tattoo in Japan" is an impressive book about the high art of tattooing in Japan. 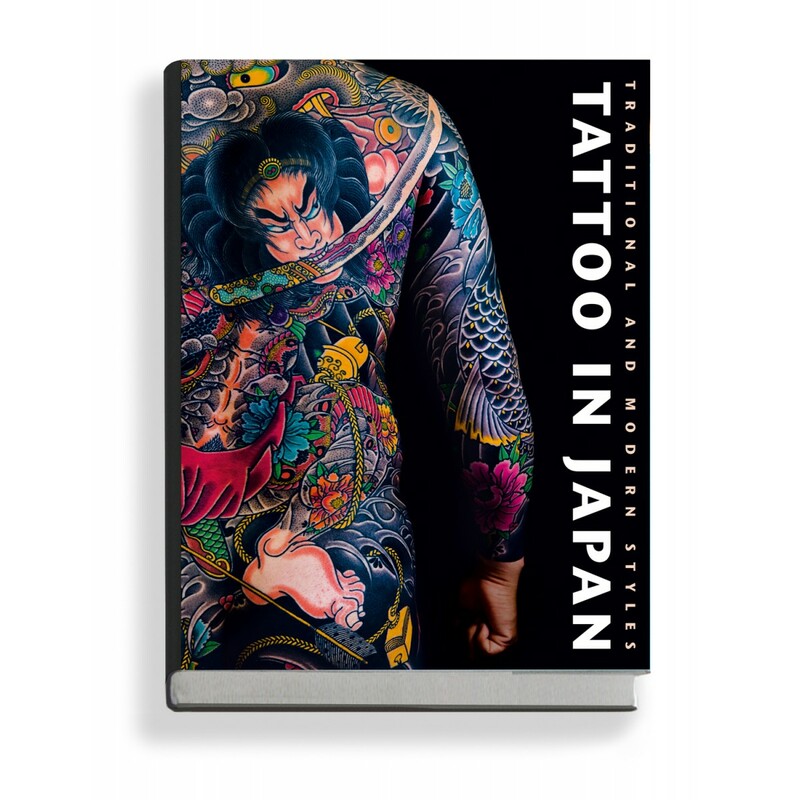 The book is divided into four chapters and shows the distinct styles and trends, spanning a wide spectrum from classically conservative to totally eccentric and extreme. Included are rare and beautifully documented works by traditional masters.